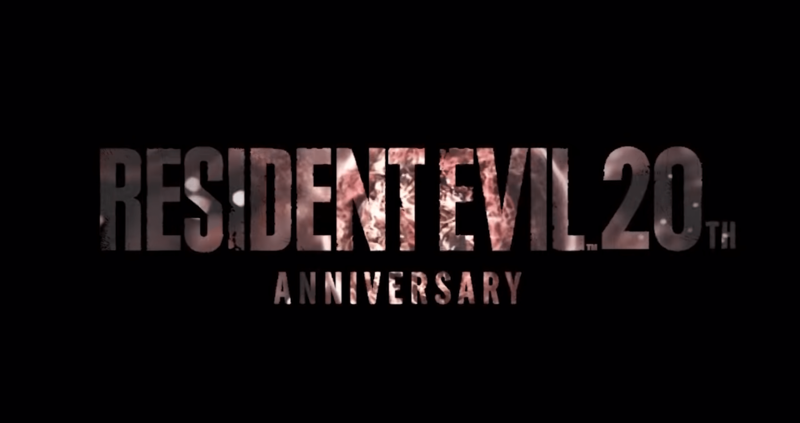 As part of their celebration of the Resident Evil 20th Anniversary, the second developer interview video has been released. This time, we hear from Director Koji Oda, who worked on the original GameCube version of Resident Evil 0. He also later worked on the recent remaster of that very game. He reflects on what went into creating the original game, as well as the thinking that went into the new Wesker Mode in the remastered version. We also hear about his other experiences with the franchise, and how the overall design of the games underwent a change starting with Resident Evil 4. He finishes with a message to the fans. This interview (and the one that came before it) both have English subtitles you can turn on in YouTube if you’re like me and don’t speak Japanese. The first developer interview celebrating the series’ 20th Anniversary was released on March 22nd. It features Producer Hiroyuki Kobayashi, who has been involved with the series since its birth 20 years ago (on March 22nd of 1996). After becoming a producer, he has worked on the GameCube remake of the original Resident Evil, as well as Resident Evil 4 and Resident Evil 6. He has also been involved with the movies, starting with the second one (and is also a producer on the CG movies). He recalls how he joined Capcom as an enemy programmer when the original Resident Evil was in development (about a year prior to its release). He also reflects upon the challenges that come along with making a game for new consoles, as well as some of his own philosophy on creating the games and movies of this franchise. One of his goals is to bring the franchise to a wide audience, both in terms of the games and the movies. He finishes off with a message to the fans.